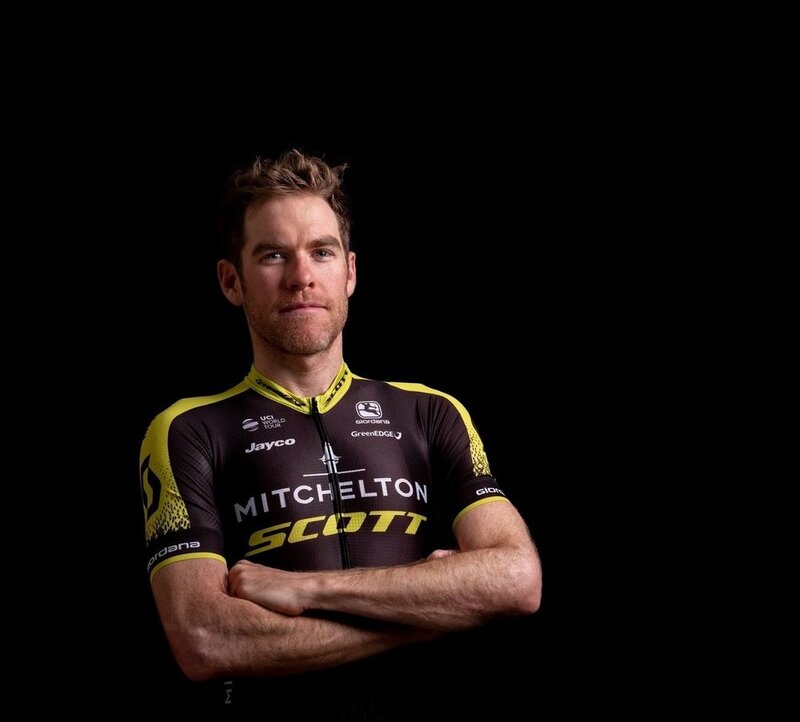 Michigan native Brent Bookwalter is racing in his first season with the Australian-registered Mitchelton-SCOTT squad. 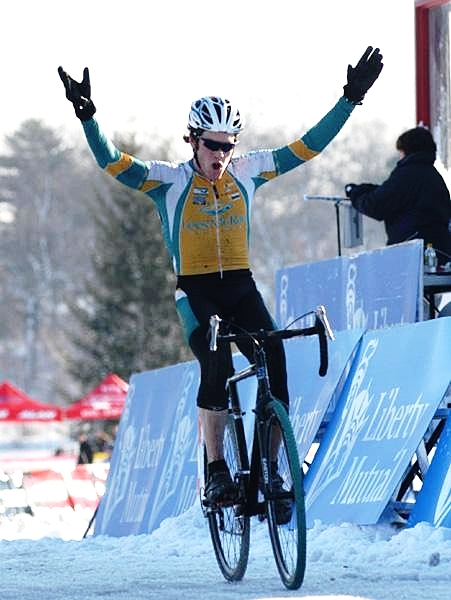 The American signed his first professional contract back in 2008 and spent a decade with the former BMC Racing Team. Brent is a grassroots, homegrown American whose grit and tenacity brought him to the top level of professional cycling. Accolades throughout his career include racing at the 2016 Rio Olympic Games, serving as part of Cadel Evans' winning 2011 Tour de France team and earning podium finishes at a myriad of stage races. 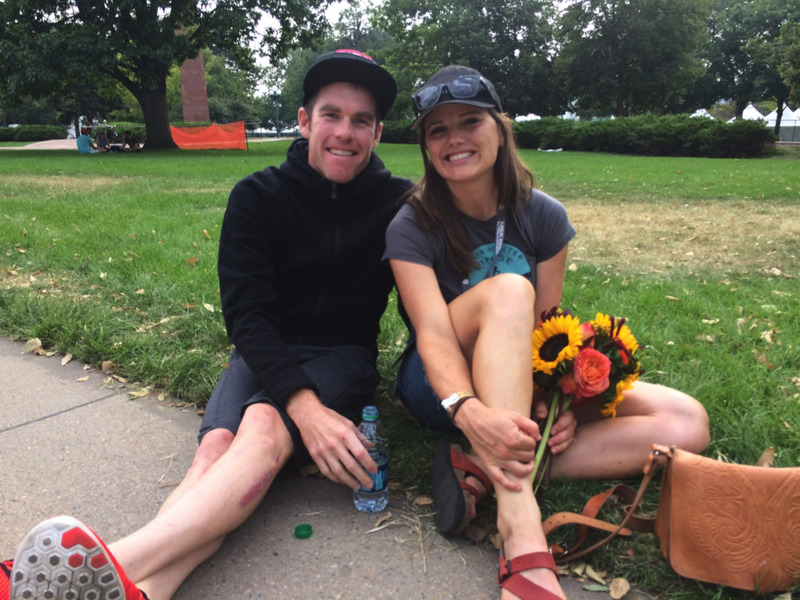 Brent and wife Jamie split their time between Asheville, NC and Girona, Spain. Arriving at my first 2019 Mitchelton-SCOTT training camp felt a bit like the first day of school or maybe even more like waking up in someone else’s house and trying to make breakfast in their kitchen. The Tour de France is cycling’s biggest stage, and it is our only event that really transcends the sport. It is an international phenomenon, a celebration of summer, culture, scenery and arguably one of the most demanding physical and mental competitions. Enjoy the home time. If you are a pro cyclist and can't enjoy the morning routine, you are doing something wrong! Interested in my stories, racing and adventures?